Spacescape has started a research project on public space and land value finance in collaboration with UN Habitat, with support from the Leif Blomqvist Foundation. The project aims to identify best practice in public space planning and development in Sweden and a selection of global cities. The project ends in Q2 2019. Cities all over the world are growing and transforming through processes of densification and sprawl. Open spaces, private and public, are being turned into buildings, infrastructure and new landscapes of public spaces, parks, plazas, playgrounds and natural areas are emerging. These spatial structures define the cultural, social, economic and political functions of cities. In the processes of urbanization, public space plays a crucial role in the creation of social and economic value for neighbourhoods, cities and regions. 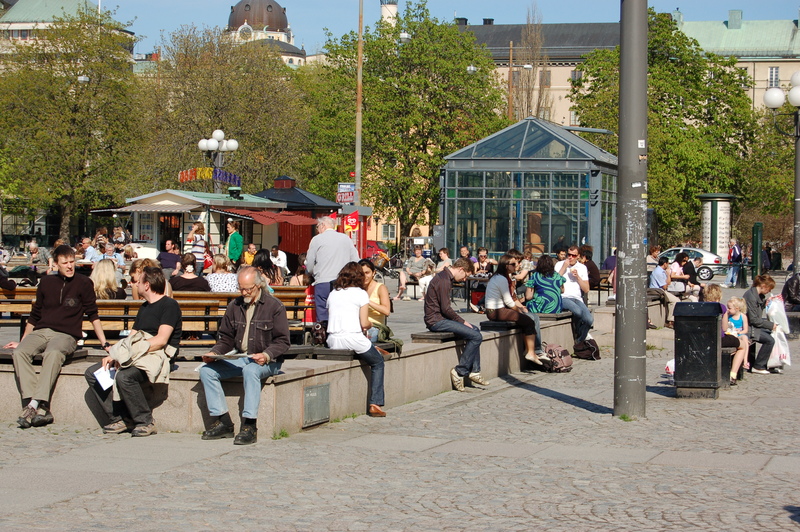 Planning and design of public space is critical to sustainable urban development. The absence of social and economic opportunities of slums and un-planned sprawling settlements is often due to a lack of well distributed high quality public spaces. Similarly, quality of life in high density areas, is dependent on the existence of inclusive and accessible public places. Urbanization is both a threat and an opportunity for the creation, protection and management of urban public spaces. In times of urbanization the existence of public space depends on our ability to see its value.